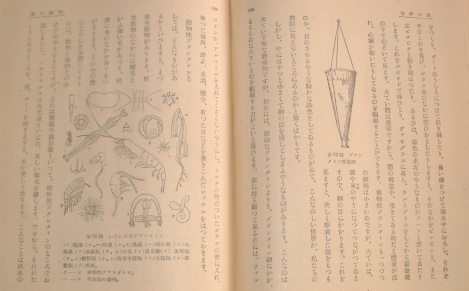 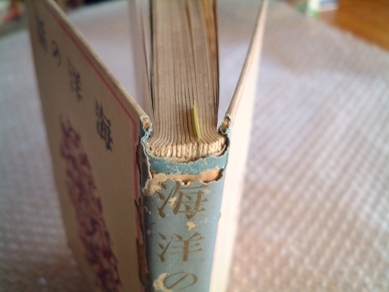 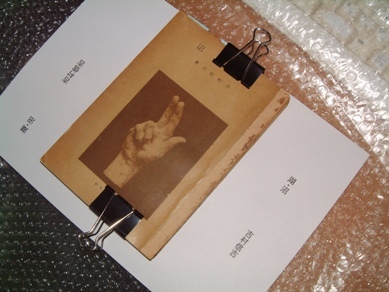 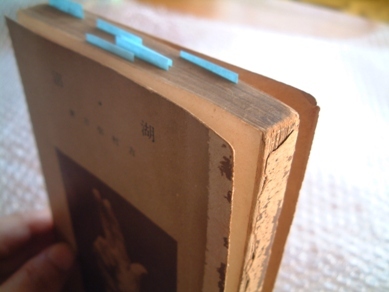 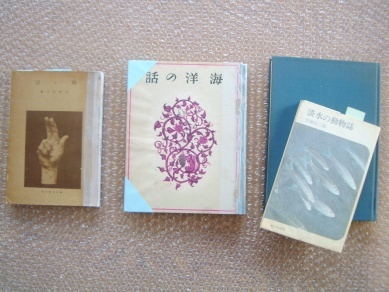 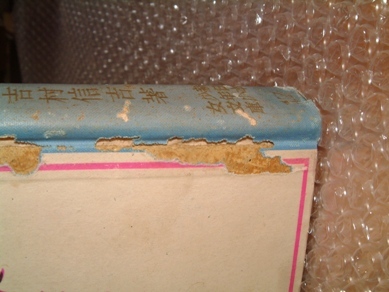 釣魚本大繕『湖・沼』『海洋の話』の製本修理 The bookbinding repair of "lake/marsh" "story of the ocean". 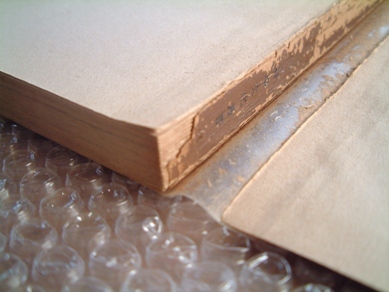 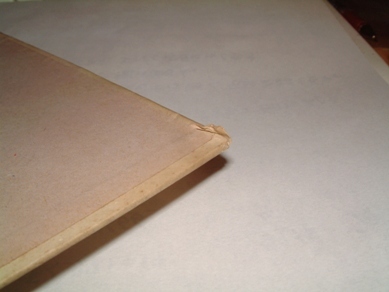 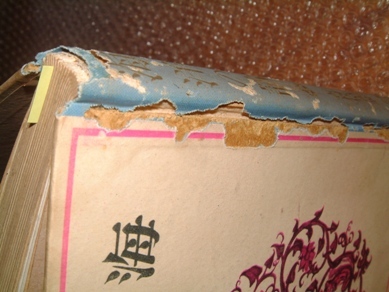 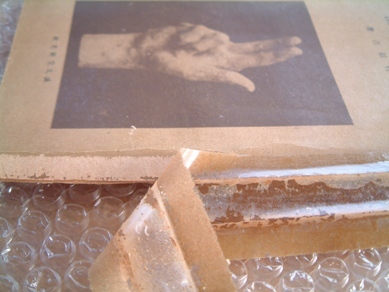 The bookbinding repair of "lake/marsh" "story of the ocean". 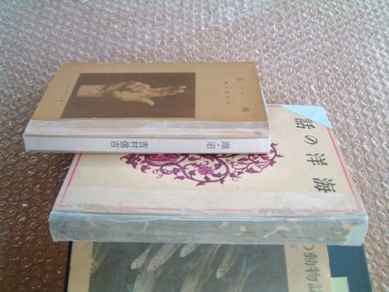 Copyright(c) yoshisan 2010 All Rights Reserved.